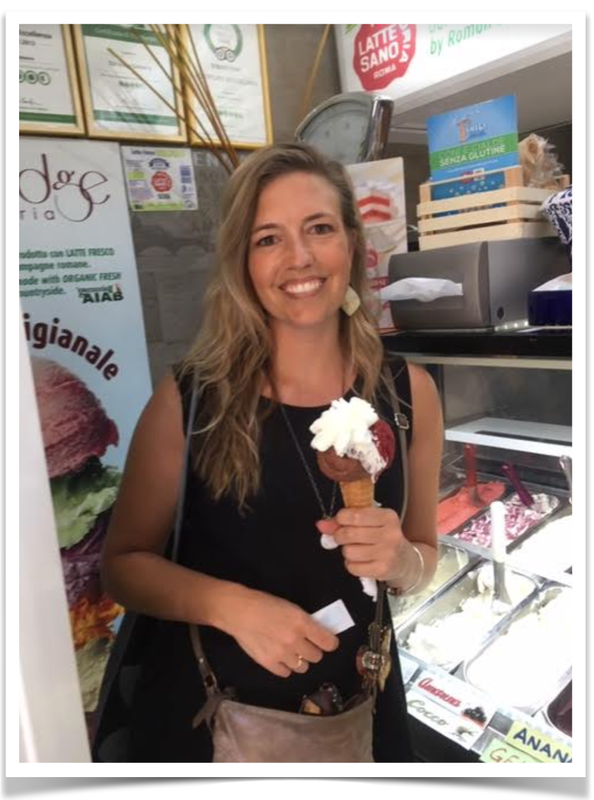 Amy currently holds the title of longest guest living abroad having spent 13 years in Italy, and she started at a community college. If you've ever thought about actually moving to a different country this interview is perfect for you. It must be a great place because Amy "loves her job." In every interview I ask the question: "what advice would you give to someone who is on the bubble about studying abroad?" and Amy gave an answer in the form of a metaphor which is one of the best I've heard, yet.